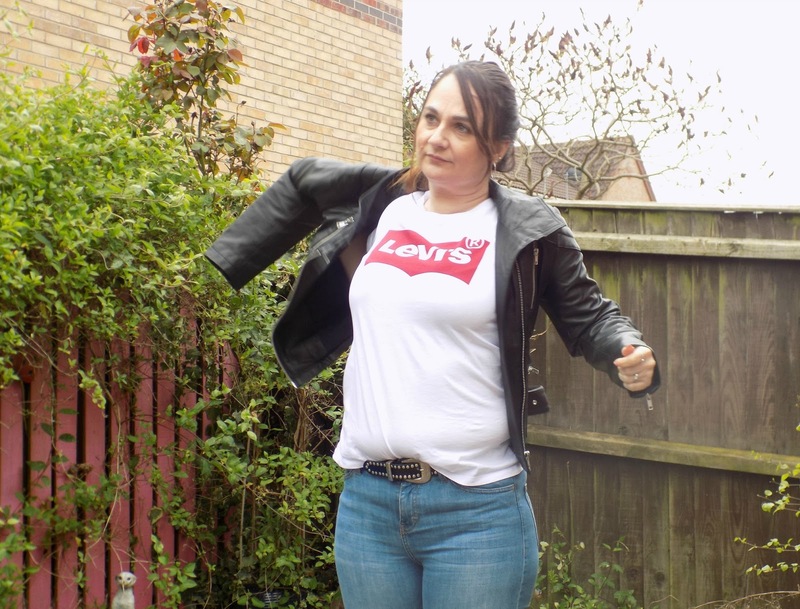 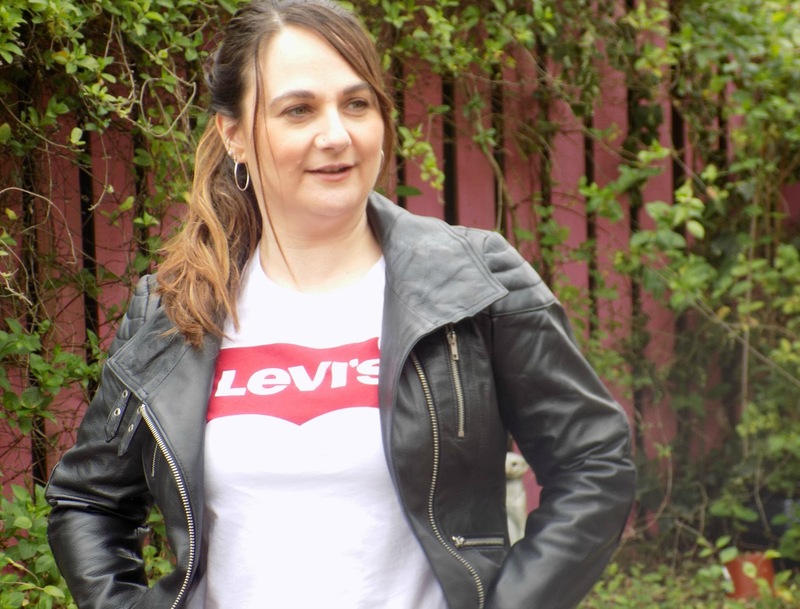 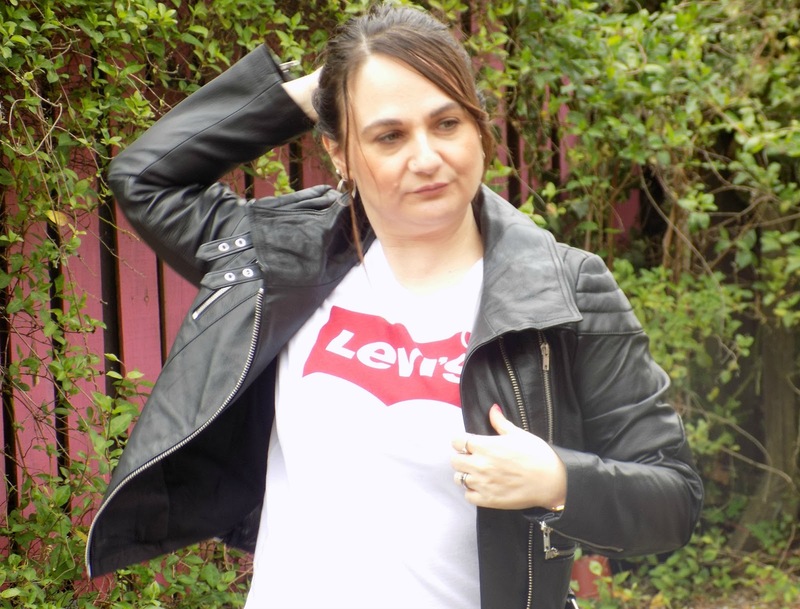 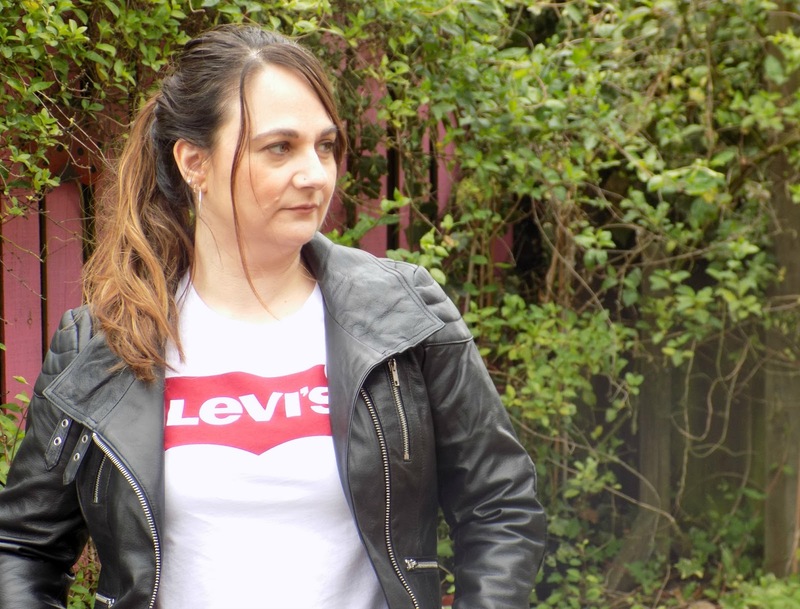 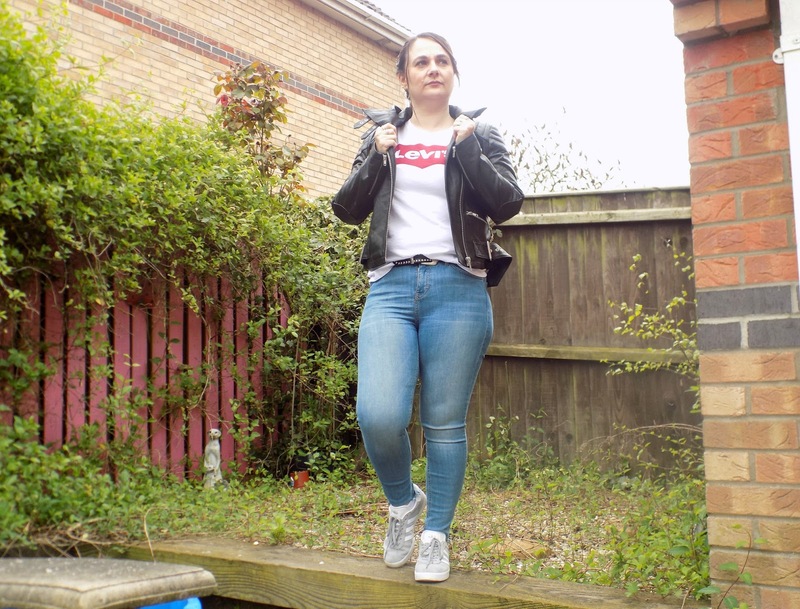 I have been coveting a Levi's T-shirt in so long, and recently picked one up on a shopping spree, it just screams retro 80's to me, a fashion era I love, throw on a leather jacket and you have an effortlessly "cool" outfit, that I know I am gonna wear again and again. 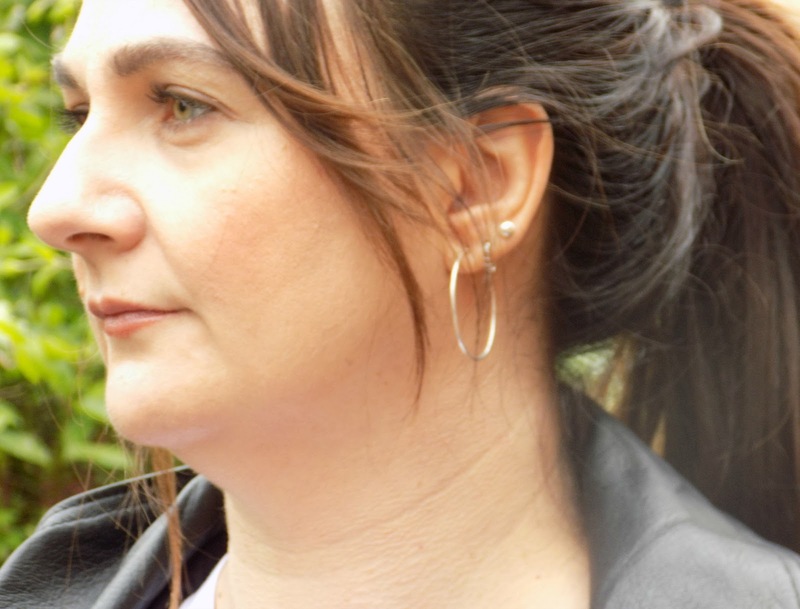 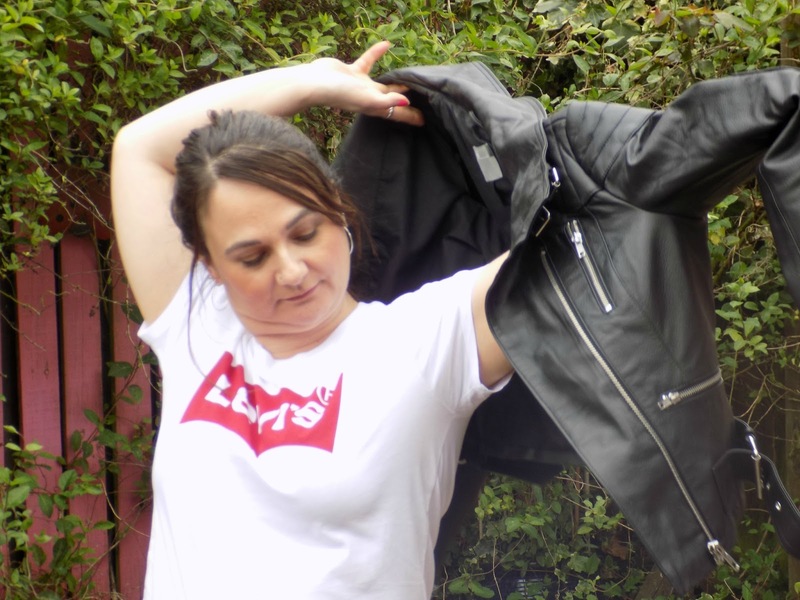 For me a leather jacket is a key piece in my wardrobe, literally throw it on with anything from jeans and Tshirt to a summer dress and heels it instantly makes any outfit look edgier and can totally transform your look. 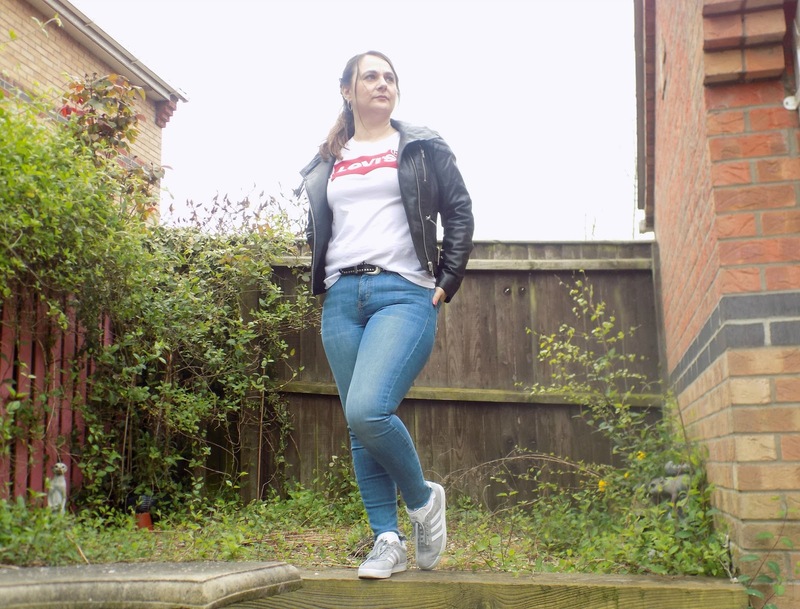 I love how classic this look is, it's just right up my street. 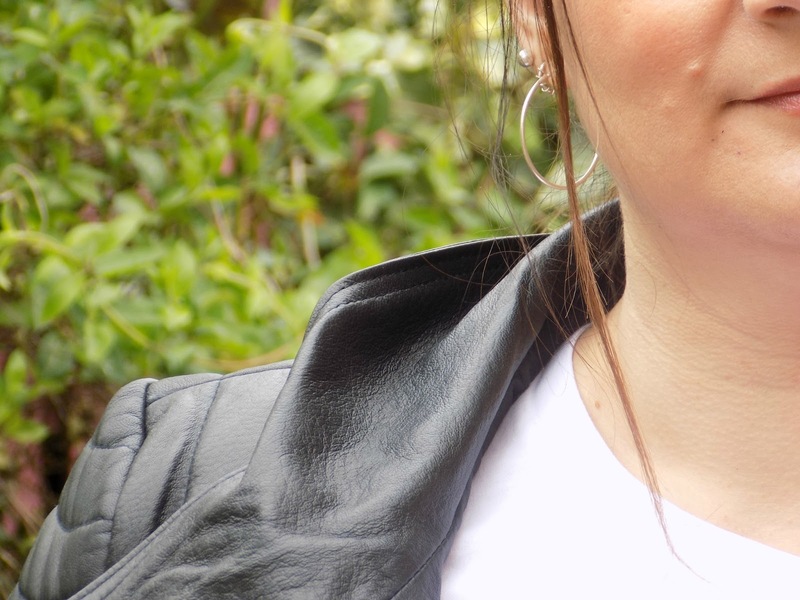 Do you love the 80's style?